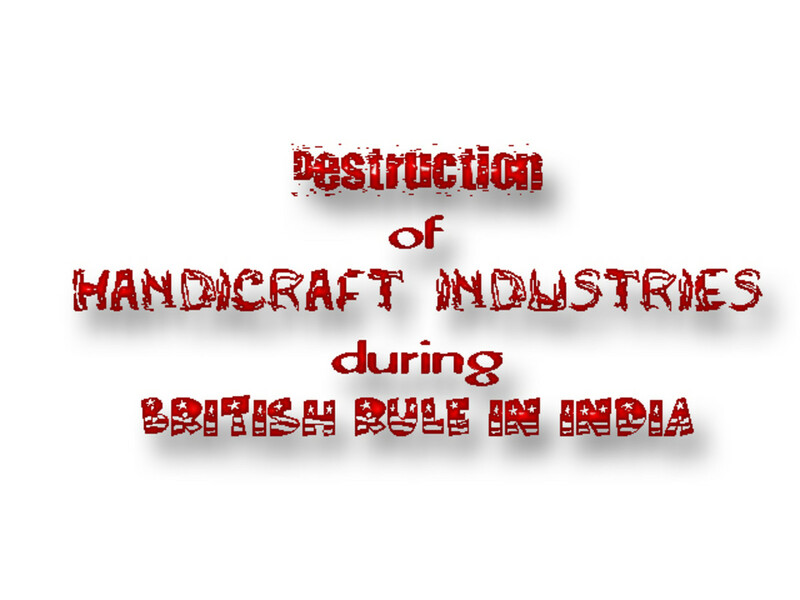 It was a double holiday in India on October 13, 2013. First it was Sunday and secondly the festival –Dussehra or Dasara, also known as Vijayadashami (in Nepal it is known as Dashain). The day is celebrated as victory of Lord Rama over Demon Ravana and also triumph of Goddess Durga over the buffalo Demon Mahishasura. The weather god was also changing its pattern. There was a relief from Delhi’s notorious scorching heat. In a day time temperature of about 28 degrees centigrade (about 82.4 degree Fahrenheit) and with cool breeze, one could not feel uncomfortable. 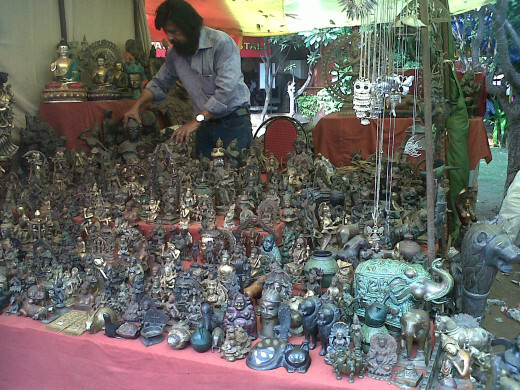 All this made a perfect sense to visit Dilli Haat for a change and rather than going to often visited Shopping Malls. The children also welcomed the idea. 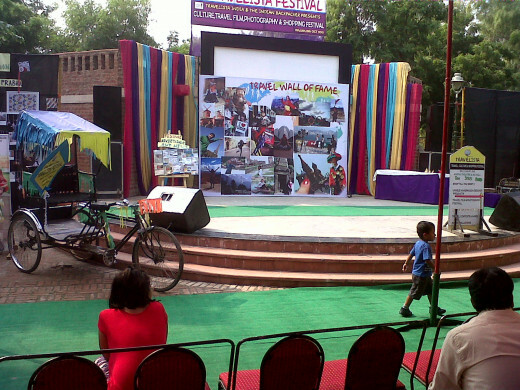 Dilli Haat is a Delhi Tourism initiative. The novel concept is to provide an opportunity to the handicraft artisans and artists from the rural India to display their art and culture to large metro towns like Delhi. 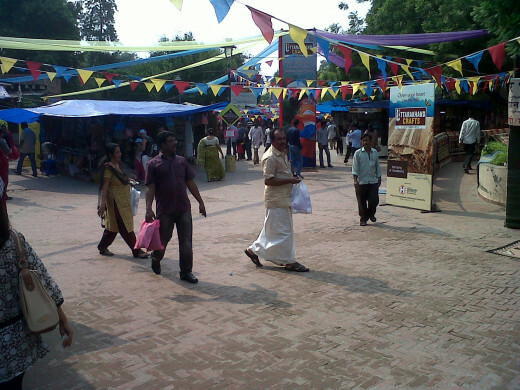 It is permanent facility with stalls and kiosks in an open air concept but the craftsmen are rotated. 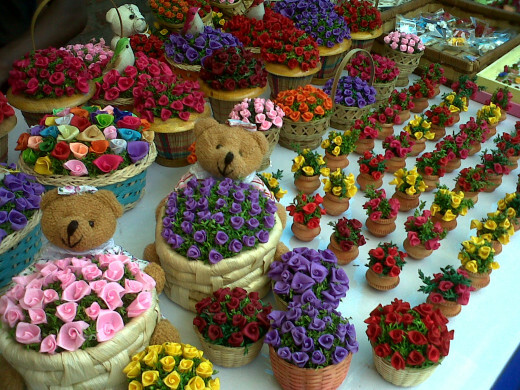 These crafts persons display their merchandise and are also allowed to sell. 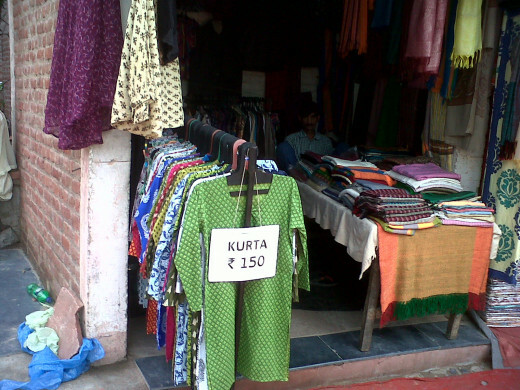 There are two Dilli Haats, and we chose to visit one in South Delhi which is near to INA Market. 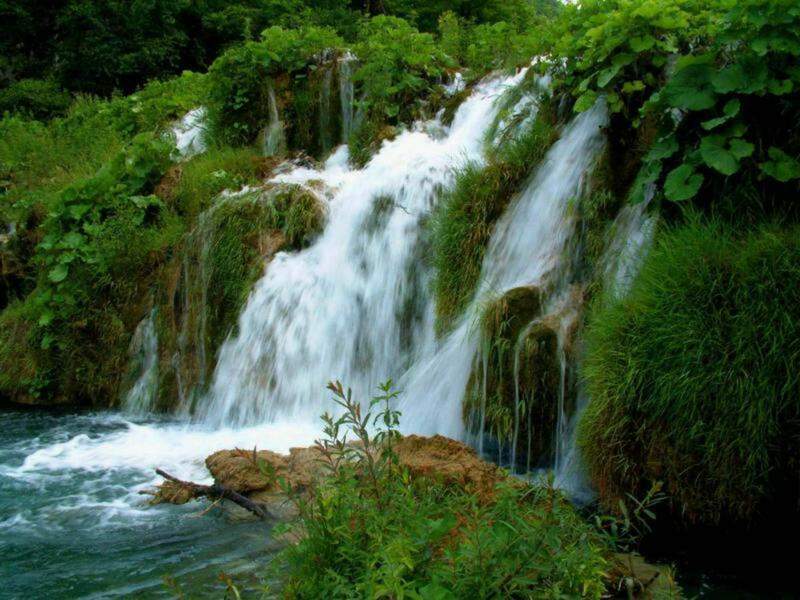 It is situated on Ring Road. You can reach by Delhi Metro at the underground station of INA which is just next to it. If you are going in a self driven car, be ready for some struggle to find a parking slot. 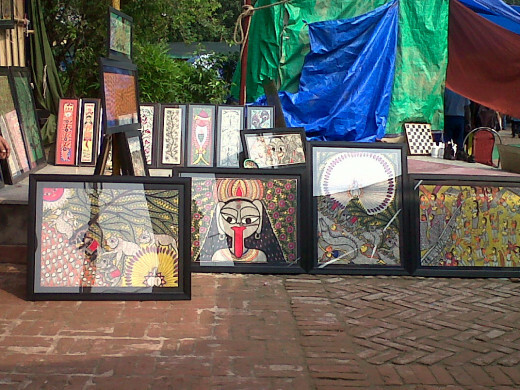 Dilli Haat remains open to public seven days a week 10.30 am to 8 pm. Rs.20/- for adult and Rs.10/- for child. 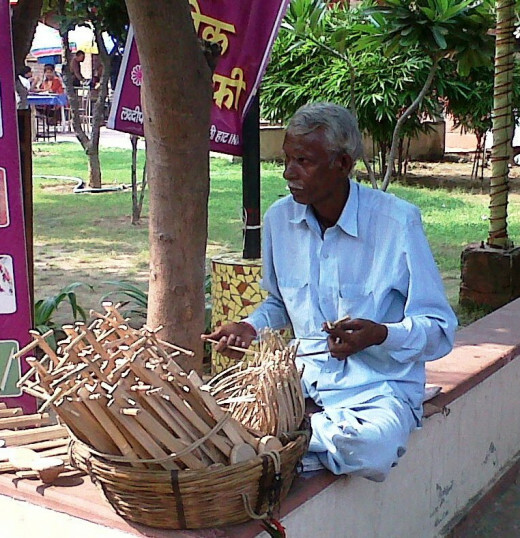 What all can you do at Dilli Haat? Architecture: traditional north Indian style, with brickwork and stone roofs. 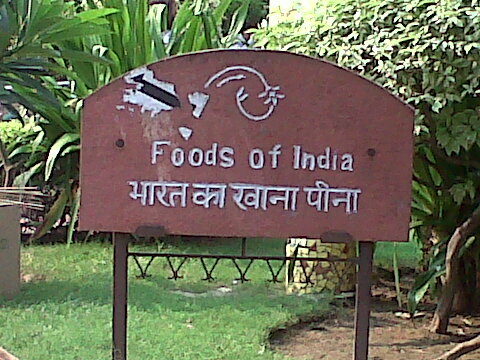 In a busy and fast life of a modern city like Delhi, visit to this Food and Craft Bazar is a welcome change. 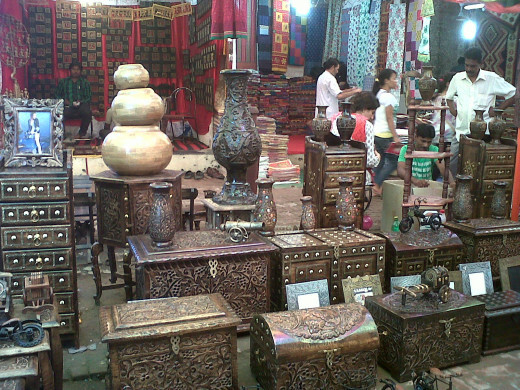 One gets educated about the opulence and diversity of Rural India’s culture, through an array of products displayed. 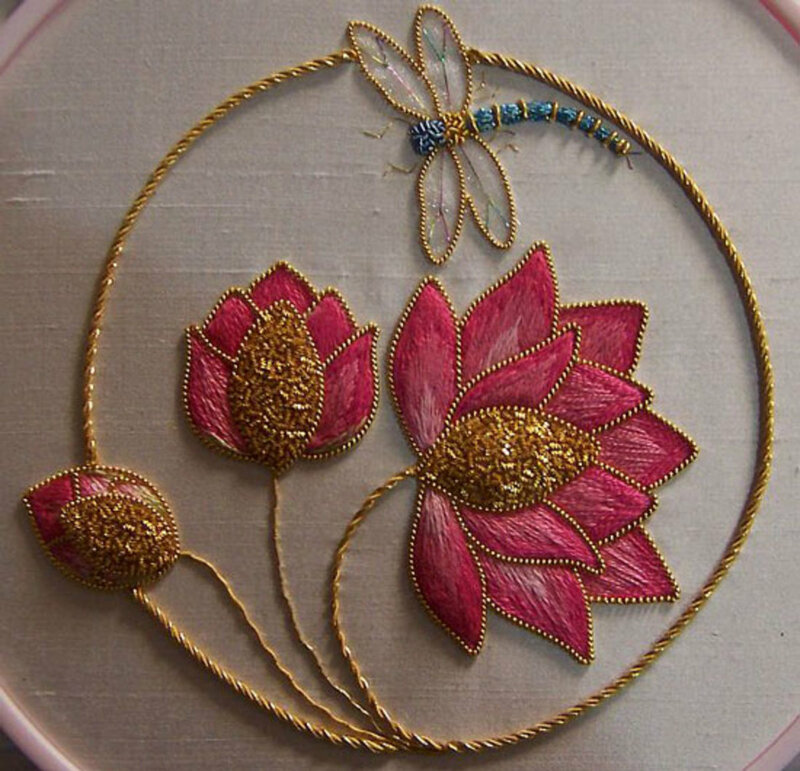 Equally interesting and informative is to watch and interact with the artists who come from different parts of Rural India. 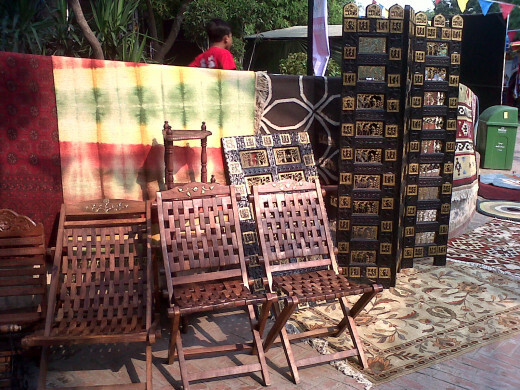 DILLI HAAT simply beams you down to the delightful world of Indian art and heritage. After spending a few hours one can enjoy the delicacies of different states. It was a memorable day spent with the family. You will find the items very reasonably priced. 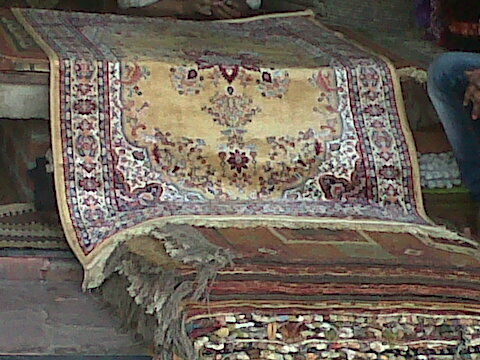 On the top of it, you may haggle and drive some good bargains. 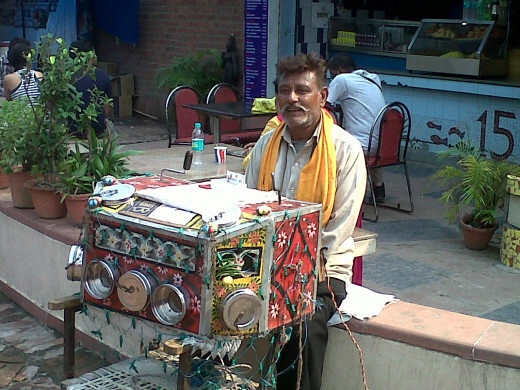 Whether you are a shopaholic, or a good window shopper, the food stall are towards the end. So it would be advisable to carry some cookies, sandwiches besides water, especially if you have kids with you. 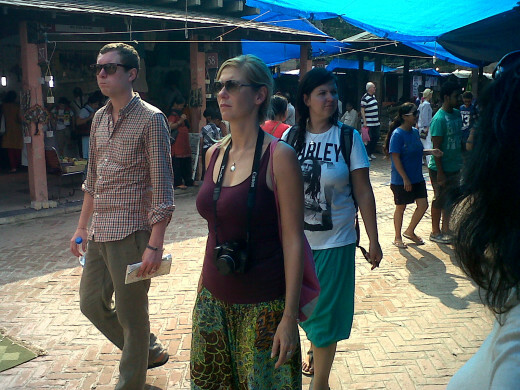 Not only the Indians, but also quite a few foreigners were seen around having a unique experience. 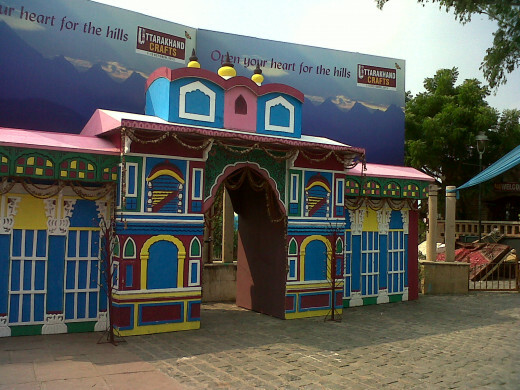 So when are you coming to Dilli Haat to experience the magic? 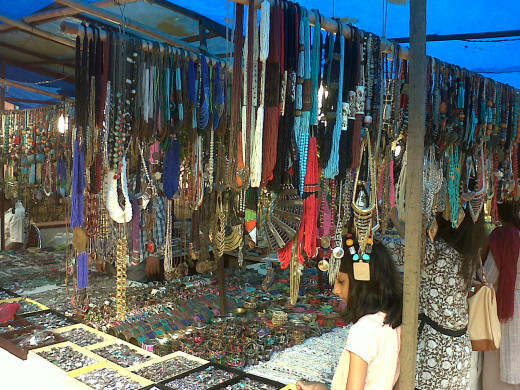 Have you been to Dilli Haat? How was your experience?